We make certain the most economical combination of equipment is provided. Since the 1940’s, commercial ion exchange resins have been successfully applied to water treatment and other industrial processes. We have decades of experience in ion exchange, and we understand how variables in liquid treatment will affect ion exchange operation and performance. Our industrial experience with a full range of water, wastewater recovery and process systems will help us select the right membrane type and system for your needs the first time. 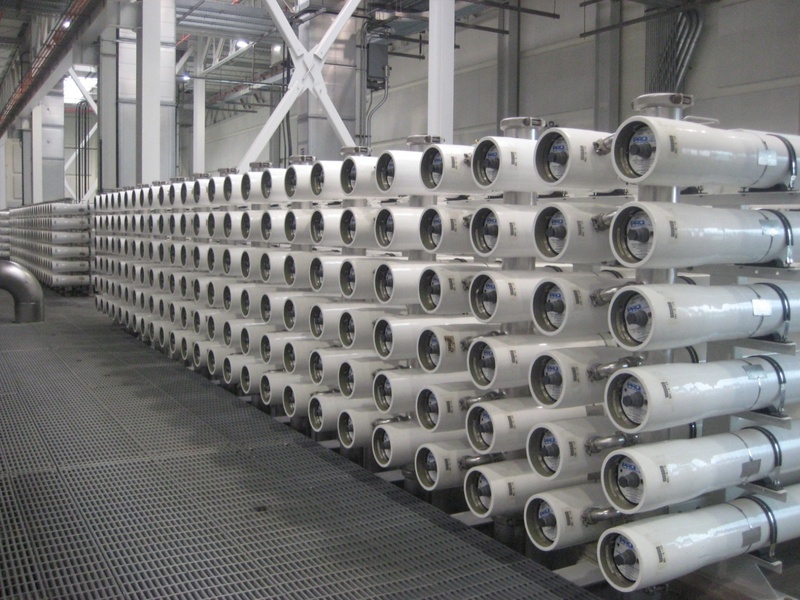 We offer Standard Reverse Osmosis Systems up to 400 GPM. Pre-engineered for general and industrial applications. Skid mounted, pre-piped and wired for quick installation. Membrane elements factory loaded for immediate start-up. We also offer electro-deionization for producing Ultrapure water. The EDI unit uses ion-exchange membranes and resins with electric current to remove dissolved salts from water. EDI does not require chemical regeneration, but it is limited to applications where the dissolved salt is small compared to the salt concentration contained in natural water supplies. 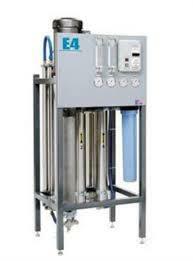 The typical EDI application treats water that has been partially demineralized by reverse osmosis. Ultrapure water, in excess of 16 Mohm/cm and which has been depleted of ions, flows out of the chamber as a result of this process. C. Emery Nelson provides turn-key, integrated solutions, tailored to fit the specific needs of each customer. In other words, “We put the pieces together, so you don’t have to.” As a provider of products and systems, we act as an integrator of key technologies in the Process and Industrial markets. We have the resources to utilize a variety of technologies when treating water, process or wastewater issues, allowing us to develop a creative, cost effective solution to fit your needs. Hytrex Depth and pleated Cartridge filters by GE-Osmonics as well as filter housings from Shelco. 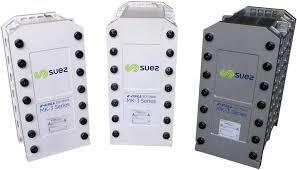 SUEZ / Hytrex Cartridge Filters — Stocking Distributor For Spun & Pleated Filters. We offer everything from emergency water supply and conventional water treatment processes to wastewater reuse systems, membrane bioreactors, and UV disinfection systems. These products and services are designed to help keep your company safe and profitable. 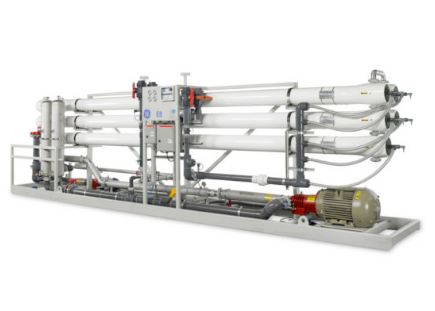 With a long legacy of class-leading industrial treatment technologies, the Whittier Filtration and Separations product range is offered by Veolia Water Technologies for targeted implementation in specific applications. Veolia Water Technologies is a pioneer in the development of pressure leaf and tubular precoat filters and still today sets the standard for heavy-duty, automatic filters for industry. As a provider of treatment equipment for the toughest environments, Veolia Water Solutions and Technologies offers Oil Filtration and Separation equipment built to the stringent standards of the Hydrocarbon and Chemical Processing industries. 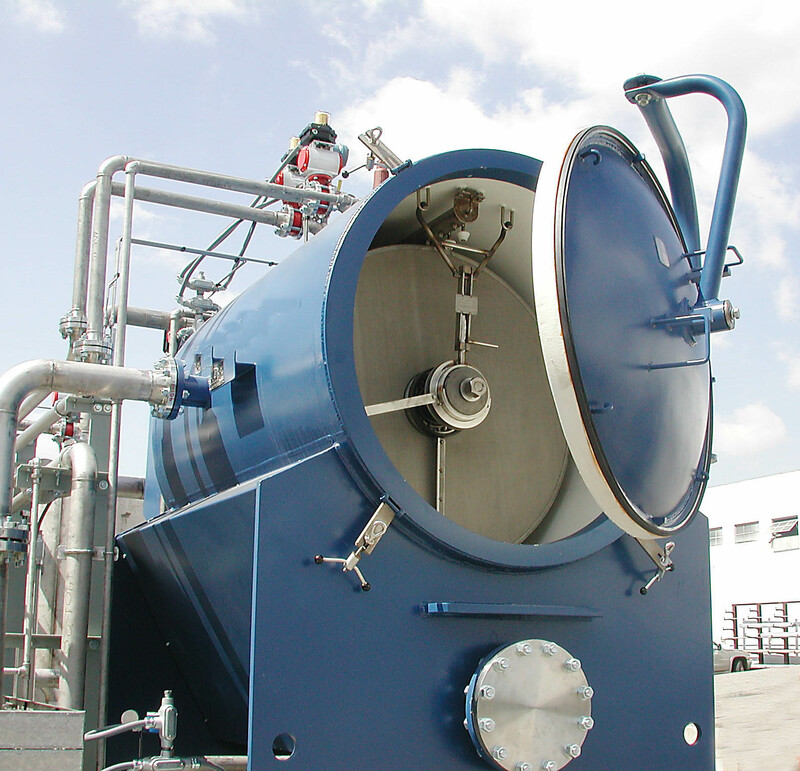 We have combined our knowledge of water treatment with our extensive experience in meeting heavy duty requirements to our line of ion exchange and hydrocarbon extraction equipment.